Some say the hardest part of skiing is putting on the boots. 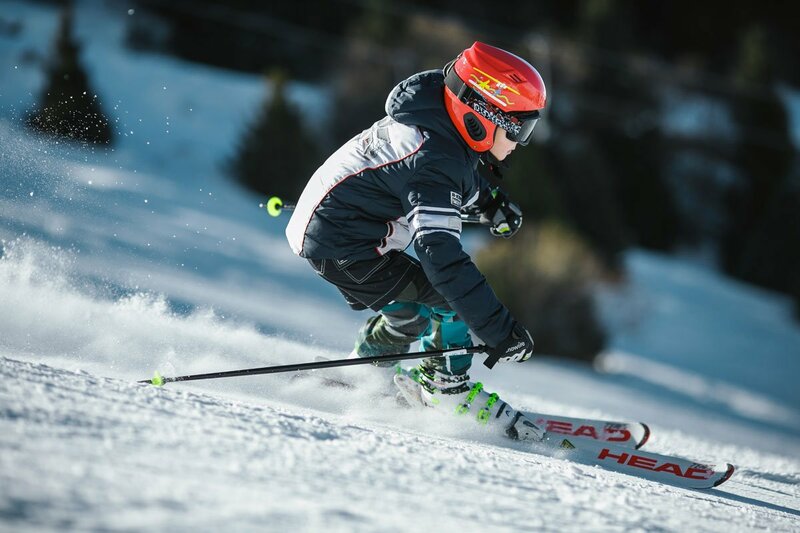 Because of their stiff, outer shell, ski boots can be difficult to put on and take off. The shell is stiff to protect your ankles, but they definitely shouldn’t hurt! To put the boots on, make sure all of the buckles are undone and that none have re-caught. With one hand, pull the tongue all the way forward while holding the inside back cuff of the boot with the other hand, spreading the boot as far open as it will go. Point your toe straight down into the boot, and then step straight down with your heel, letting it push your toes forward into position within the boot. When you are sitting or standing straight legged with the ski boots on and buckled, your big toe may be touching the front of the boot. However, when you stand up and bend your knees into skiing position, this should pull your feet back inside the boot so that the big toe just barely touches the front of the boot, or not quite touches the front of the boot. The boot should fit snugly all over, but comfortably, like a glove. Not too tight, with too much pressure anywhere on the foot, but not too loose, either. You should be able to wiggle your toes, but not curl them, and your heel should not move up and down more than a quarter of an inch. You control your skis through your feet, so your boots need to fit snugly so that they respond immediately when you roll your feet and shift your weight making your turns. Also, when you fit your boots, make sure you are wearing the same thickness of sock that you will be wearing when you are skiing. Socks shouldn’t be too thick; you don’t want your feet sliding within the boot. Definitely do not wear two pairs of socks for the same reason. And the socks should be made of a synthetic, or a wool/synthetic blend that will wick moisture away from your feet, helping to keep them from getting cold and clammy. Don’t wear cotton socks, as they absorb moisture, making your feet cold and clammy. That’s all there is to it! 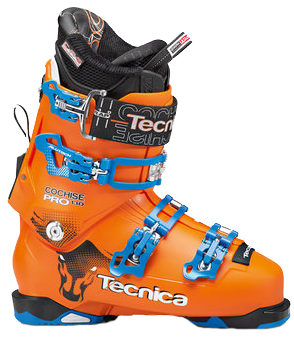 Enjoy your skiing in comfortable, responsive boots—and don’t forget to think snow! Ski Resorts Are Opening Soon! Are You Ready? TIME TO GEAR UP FOR SKI SEASON! Heavenly and NorthStar have already started making snow! At this writing, both resorts plan to open on November 16th. With a season rental, you have the skis or board, boots and poles already with you, ready to go. Just throw them in the car and go! You have them with you at your disposal from now until the end of the season. You can bring them in anytime during the season for buff wax, and if you want to try a different pair of skis or board, just bring the ones you have in and exchange them! What could be easier? We only do a limited number of season rentals each year, so come on in and get your season rental now. Why buy when you can rent? If you have your own board or skis in need an edge and wax, get this done soon so you’ll be ready when the snow falls. Don’t forget to keep thinking snow! Do you know anyone looking for part-time work? We’re hiring! We’re looking for a part-time team member to work over the Christmas holidays. Interested? Contact Kathy at 408-255-9600 or tsr@theskirenters.com. https://theskirenters.com/wp-content/uploads/2018/11/header-nov6_2018-e1541618341206.jpg 429 1130 The Ski Renters /wp-content/uploads/2011/04/the-ski-renter.png The Ski Renters2018-11-08 06:00:152018-11-07 19:20:02Ski Resorts Are Opening Soon! Are You Ready? Used tents, lanterns, backpacks and lots more, all at great prices! Help us clear out our summer stock as we get ready for the upcoming winter season. We are discounting the last of last season’s roof racks for skis and snowboards. Lots of accessories are also on sale, as well as some summer t-shirts and winter jackets. Don’t forget to stop by the store between September 29th and October 7th! Our hours are Monday–Wednesday 11am–7pm, Thursday–Friday 11am–9pm, and Saturday–Sunday 10am–5pm. Do you know someone who is at least 18 and in college or unemployed looking for a fun place to work (part-time) for the winter? We are hiring, so if you do know someone or you are the one looking, call us at 408-255-9600 and ask for Kathy or email us at tsr@theskirenters.com. Just looking to rent? Call us at 408-255-9600, email us at tsr@theskirenters.com, or stop in to make a reservation. We’re located at 10675 S. D Anza Blvd., Ste. 2, Cupertino (close to Bollinger). Why buy when you can rent? How are you spending your Labor Day? Labor Day is just around the corner! Camping is one of the best ways to spend the holiday—one of the many reasons we live in California! Don’t have the gear you need? The Ski Renterrents tents, sleeping bags, sleeping pads, backpacks, stoves, lanterns, and so much more! Call, email or come by and reserve your gear.  Call 408-255-9600, or email tsr@theskirenters.com, or drop in and do it in person at 10675 S. De Anza Blvd, Ste. 2, Cupertino. We are open 11:00 am–7:00 pm Mon–Wed; 11:00 am–9:00 pm Thu–Fri, and 10:00 am–5:00 pm Sat–Sun. Why buy when you can rent? July 4th is just around the corner! That’s when Ben Franklin, Thomas Jefferson, Sam Adams, John Hancock, and more revolutionaries signed the Declaration of Independence. What better way to celebrate than with camping! Are out of town friends coming to celebrate with you, but don’t have camping gear? Or maybe you need gear for yourself! We’ve got what you need and can reserve it for you right now; call The Ski Renter in Cupertino at 408-255-9600. We think Ole Ben would be pleased—why buy when you can rent? https://theskirenters.com/wp-content/uploads/2018/06/header-june30_2018-e1530316421286.jpg 429 1130 The Ski Renters /wp-content/uploads/2011/04/the-ski-renter.png The Ski Renters2018-06-30 06:00:232018-06-29 23:55:48Happy Independence Day! Are you ready for summer camping? School’s out! And this means great summer camping: trips to the mountains, trips to the seashore, trips to the delta, and trips to the lake. Don’t have all the equipment you need, but don’t want to spend a fortune buying it? Why buy when you can rent? We have tents, sleeping bags, sleeping pads, backpacks, stoves, lanterns, coolers, and much more at The Ski Renter. Give us a call and we can reserve what you need. Do you need help planning what to eat at camp? Are you tired of your usual camp meals? 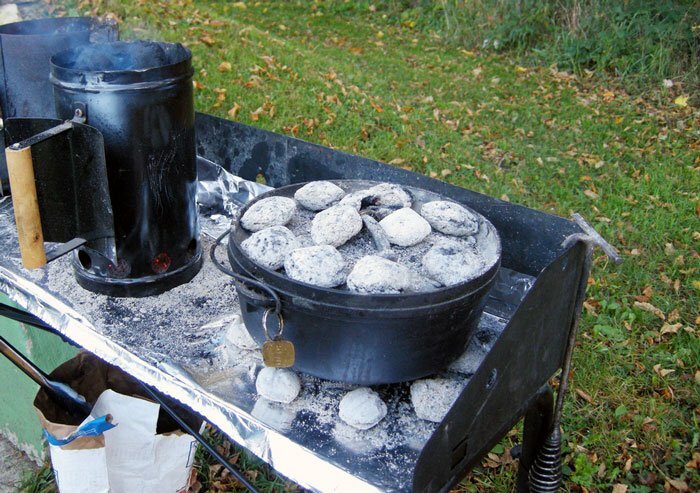 Take a look at some of these simple dutch oven recipes for camping. Not sure where to get started? Explore these California local campgrounds or check out these first come first served spots. /wp-content/uploads/2011/04/the-ski-renter.png 0 0 The Ski Renters /wp-content/uploads/2011/04/the-ski-renter.png The Ski Renters2018-06-15 06:15:082018-06-14 23:03:55Are you ready for summer camping?